If this product is not being applied to glass, order a sample of our clear window clings for testing purposes & quality assurance. Online orders during our Spring sales event include FREE Shipping and quotes. Click link below for Spring sale items. BBB has determined that deSIGNery Sign Company meets all the Standards of BBB Accreditation and has consistently maintained an A+ rating since 2004, Click on the BBB logo above to check our impeccable our record and feel free to leave a customer review. 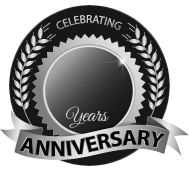 BBB Member since 2004 with a proven record of complaint free customer satisfaction on items like clear window clings. BBB Accredited Businesses pay a fee for accreditation review/monitoring and for support of BBB services to the public. At deSIGNerySigns our design staff has more than 24 years experience in layout and design for a plethora of products which include clear window clings. If you are not sure what type of product will work best for your next project, contact us today and let our design specialists walk you through the process. 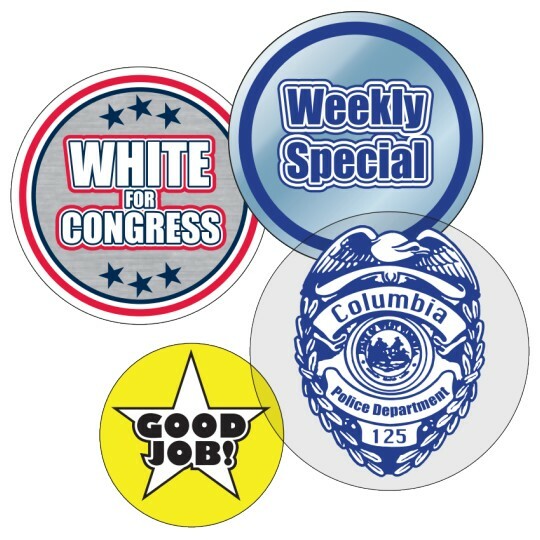 Non-adhesive products are a great alternative to permanent stickers and decals. All products are printed on clear static material and can be printed so that the graphics can be read from the other side of the glass panel (face adhesive). Most of our clear window clings offer a choice of screen or digital full color printing. Cling material is recommended for indoor applications only. These products use no adhesive, yet the cling holds the decal firmly in place and can be repositioned and re-applied several times. Order a free sample if the application is going to be used on clear plastic products. 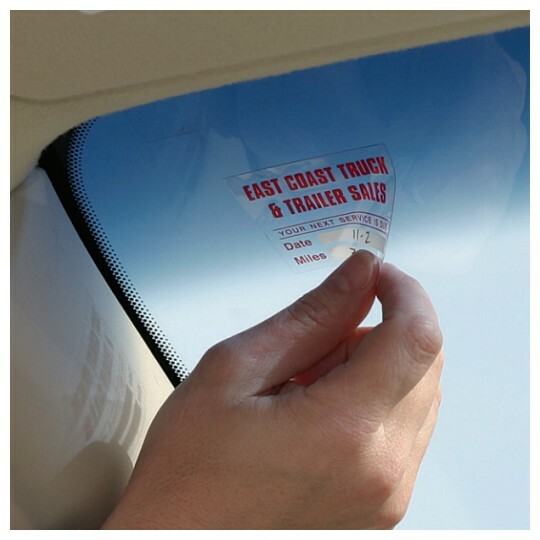 Uses for clear printed items with no adhesive would be an ideal for a protective barrier on glass and smooth plastic products during product shipping and customer handling in retail stores. You will find clear window clings on just about every product purchased from cell phones to sunglasses. This product can be ordered with or without printing and can be die-cut to an exact shape for a small one time die fee. Cling decals will never leave signs of adhesive glue on your products and can be easily removed by your customers.